Both Christians and non-Christians experience doubt in God. 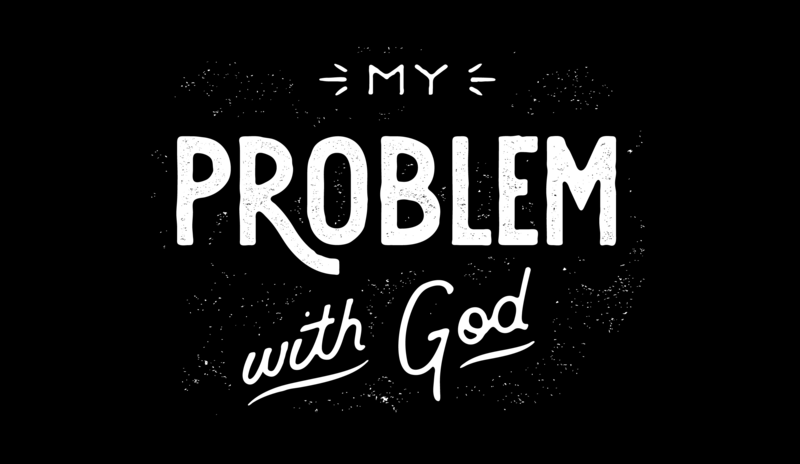 In this series we're agreeing to let those doubts be okay as we face them head-on, offering some thoughtful responses to problems that many have with the God of the Christian faith. How Can There Only Be One Way?